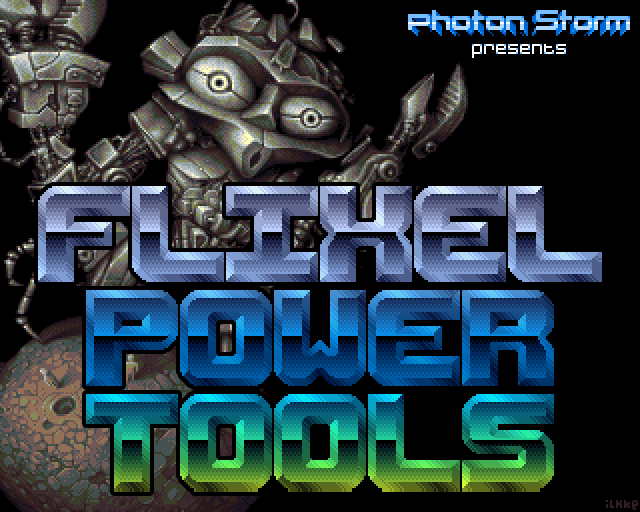 Photon Storm » Blog Archive » Flixel Power Tools v1.5 – A monster of an update! 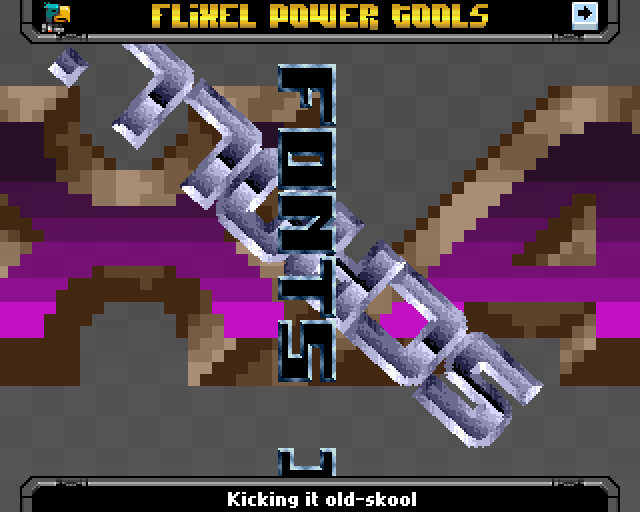 Flixel Power Tools v1.5 – A monster of an update! First of all – we’ve moved to github! After getting extremely annoyed at the downtime of my Google Code project I decided to bite the bullet and learn git. And I’m glad I did! As a result I have reorganised the whole project structure. It’s now cleaner, easier to navigate and doesn’t rely on any classpath dependencies. Hoorah! I’ll admit it – although the tools were pretty easy to use, they did assume a lot of prior knowledge to get up and running with them. This has now been addressed by way of a PDF guide. It takes you through the process of download, install and use, step-by-step. It’s included when you download from github, just look in the Docs folder. The Test Suite was a great idea, but was getting cumbersome. So I have refactored it extensively. Tests are now stored in sub-folders relating to the tool they apply to. I’ve also dropped the “Flx” part of the test class names. There are lots of new tests, and the suite has grown in size vertically to accommodate the layout changes. Lots of small bug fixes across most classes. And lots more in-line documentation added. I don’t think there is a class / function anywhere now that doesn’t have in-line documentation with it. Some classes have had a few changes, for example the Color and Gradient classes now fully support alpha channels in all colours given, so check your code before wading right in – but if something like the FlxHealthBar starts looking strange after you update, it probably just needs the colour changing to AARRGGBB format. Of course there are some new classes too FlxScrollingText takes the best parts of FlxBitmapFont and FlxScrollZone and merges them to create extremely flexible scrolling text fields. 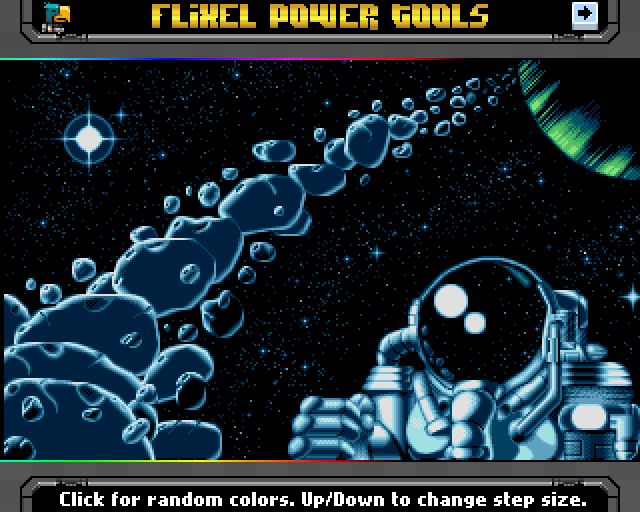 Just feed it with a FlxBitmapFont and you’ll get a Sprite back that you can stick anywhere in your game, with fluidly scrolling text running through it. 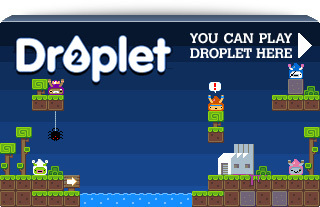 Update the text in real-time, have the sprite delete itself once the text ends (or wrap to the start), bounce it around, scale it, alpha, rotate it. Pretty cool really 3 Test Suite tests included. 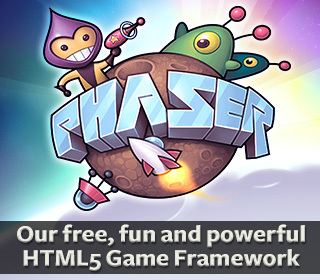 Play with the tools over here and be sure to grab the new package from github and enjoy! Posted on May 11th 2011 at 2:16 pm by Rich. This library gets better with every new release. Good work! Awesome! Can’t wait to try them out. Heh sorry Fernando – the first one links to the page! But the others don’t. FlxButtonPlus.as(87): col: 32 Error: Incompatible default value of type Number where int is expected. Damn you Flex 3 users I’ve fixed it in the dev branch, so will get pushed to master soon. Thanks for spotting it.